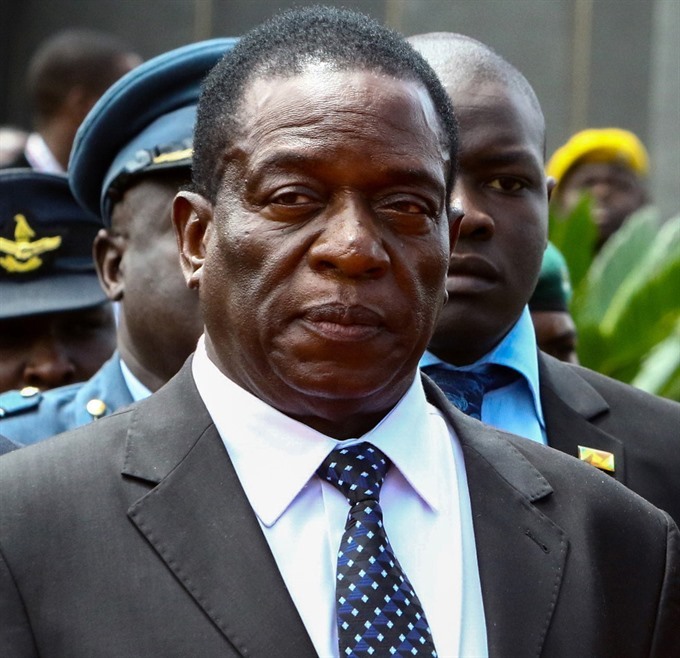 HARARE — Zimbabwe’s Emmerson Mnangagwa was set to be sworn in as president on Friday, marking the final chapter of a political drama that toppled his predecessor Robert Mugabe after a military takeover. Mnangagwa, until recently one of Mugabe’s closest allies, will take the oath of office at the national sports stadium on the outskirts of Harare before thousands of supporters, dignitaries and foreign diplomats. “Come and be an eyewitness of history being made, the historic ushering in (of) a new era and better country,” said a statement from the ruling ZANU-PF party calling on people to attend the inauguration.